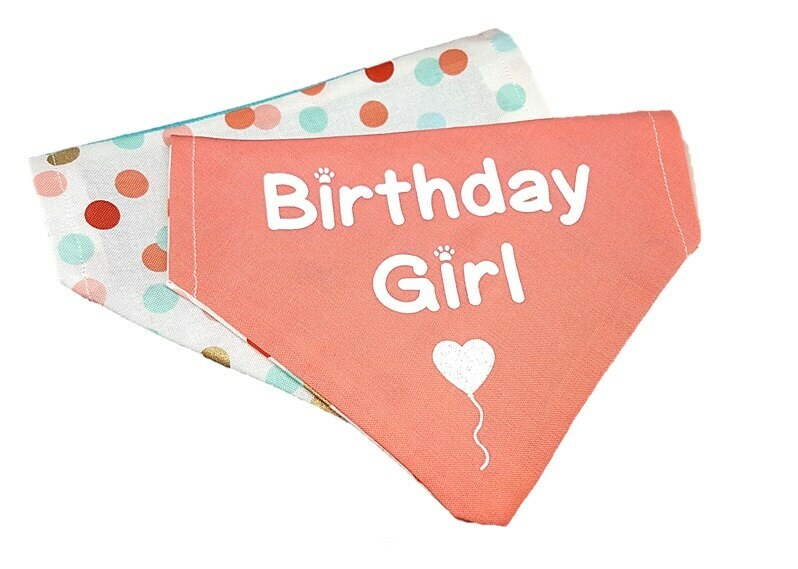 ♥ Celebrate your best friends birthday in style with our Birthday Girl reversible dog bandana! 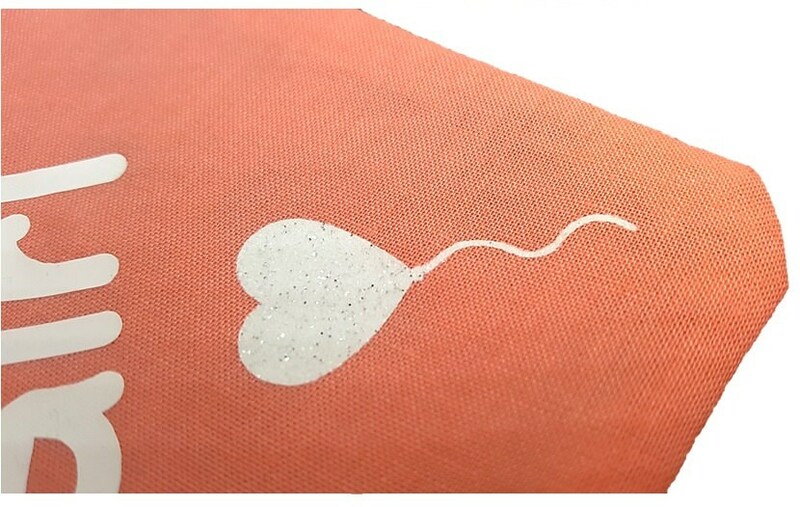 This bandana features a our funky confetti print on one side and on the reverse is beautiful and soft coral colored cotton with "Birthday Girl" in white text and a fun pop of glitter with a heart balloon! Easily slide your best friend's collar through the hole at the top. It will securely stay so there is no hassle having to tie it over and over and your pup looks fashionable! Hand wash and air dry. 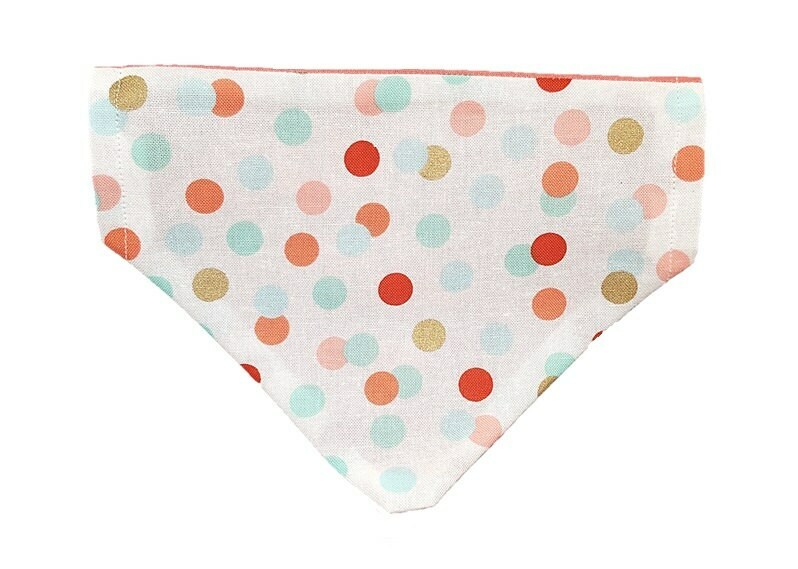 This cute bandana was perfect for my french bulldog! 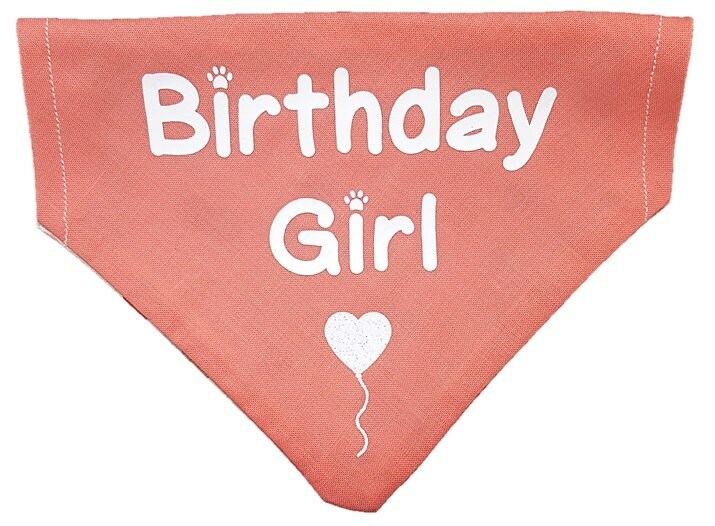 I love that the bandana is made for the collar to slide through it AND it's reversible so my dog can wear more than once a year.